Founded more than 30 years ago, Synergy Network is a group of business and community leaders in Edmonton. We meet monthly to hear influential speakers, share ideas and promote fellowship among members. 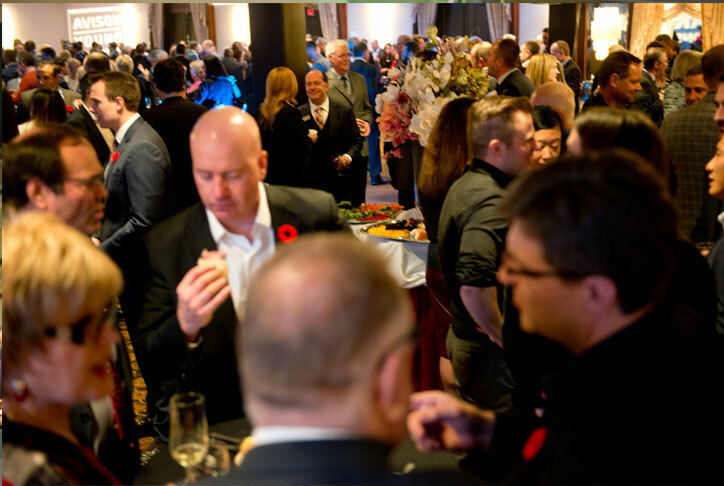 With more than 600 members and invited guests attending each year, The Fall Social is one of Edmonton's largest annual business events. The Fall Social is held the first Thursday in November of each year at The Chateau Lacombe Hotel. Synergy members and invited guests meet the last Wednesday of each month to hear influential and thought-provoking speakers. 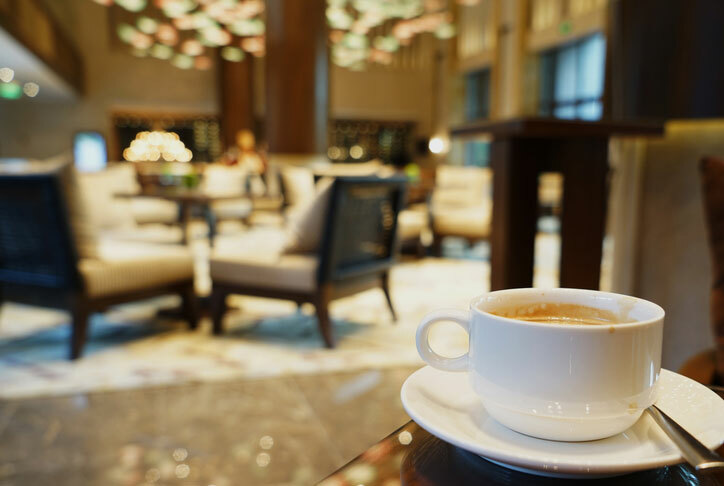 It is an opportunity for members and guests to connect with each other to share ideas and build fellowship. Each spring, Synergy hold a social event for members and their invited guests in a new and unique location. Past Spring Stir locations have included Craft, the Art Gallery of Alberta and various members' business locations.